BATC is formerly known as Business and Advanced Technology Centre (BATC). It started out as a Centre of Excellence (CoE) in 1992 under an initiative conceived from the then prime minister, Tun Dr. Mahathir Mohamed. 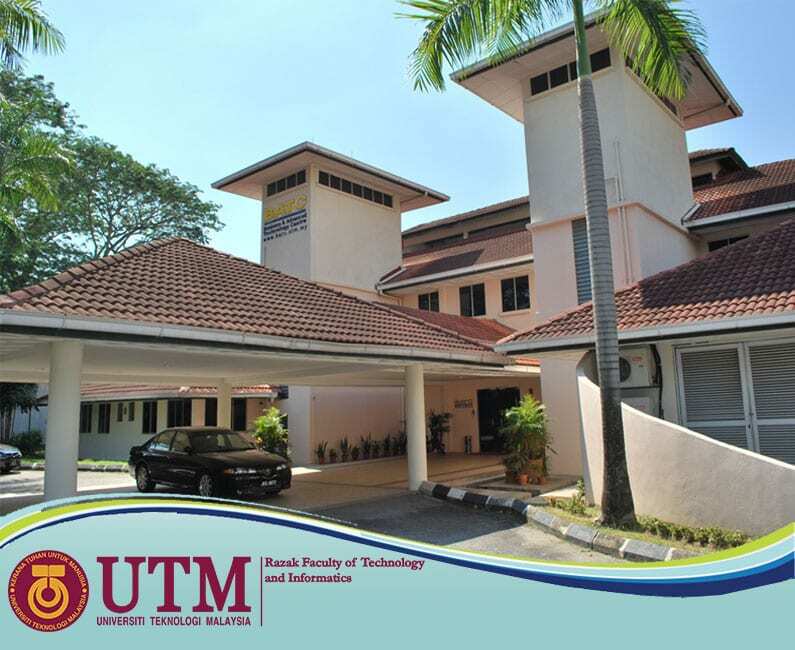 In May 2010, in line with the transformation of UTM Kuala Lumpur Campus, Business and Advanced Technology Centre was upgraded to faculty level and changed its name to Razak Faculty of Technology and Informatics (Razak Faculty). Today, BATC still remains its name and placed under Razak Faculty management but with different roles. BATC offers accommodation for public as well as students either for daily stay or long-term stay. It is very ideal and convenience for private studies. We also offers facilities for seminar or any event to be conducted at our place. BATC provides 43 accommodation rooms, 2 seminar rooms, a meeting room, 4 syndicate rooms, a computer lab that can accommodate 30 people and also has one large dining hall with the maximum capacity of 70 people. In addition, BATC is strategically located in the heart of Kuala Lumpur within the university ambiances. It is only a 10 minutes’ drive from KLCC or well known as The Petronas Twin Towers. BATC is also within the range of tourist attractions such as the National Art Gallery, Istana Budaya, National Library and The Golden Triangle. Our aim is to provide a better and affordable place to stay with reasonable prices. We welcome you to our place and we are happy to assist you if you require any assistance. Visit http://batclodge.my/ for more information and reservation.